The biggest mobile recycling program in the Philippines was launched by Globe Telecom last August 22. This is to create awareness on proper electronic waste (e-waste) disposal and help counter its harmful effects on health and the environment. Named as Project 1 Phone, it is expected to get the support of Globe's 45 million subscribers nationwide for this campaign. It is said that obsolete and discarded electronic and electrical devices which we call e-waste often end up in landfills and incinerators, causing toxic metals to be released into the air and seep into the ground and waterways. Moreover, studies show that one single cadmium battery has the potential to pollute up to 600,000 liters of water if not disposed off properly. According to a report by the United Nations Environment Programme entitled “Recycling – from E Waste to Resources," the amount of e-waste being produced globally could rise by as much as 500 percent over the next decade. On the other hand, DoSomething.Org reported that about 20 million to 50 million metric tons of e-waste are disposed worldwide every year with only 12.5 percent being recycled. Responsible recycling is identified as the most effective solution to the growing e-waste problem. 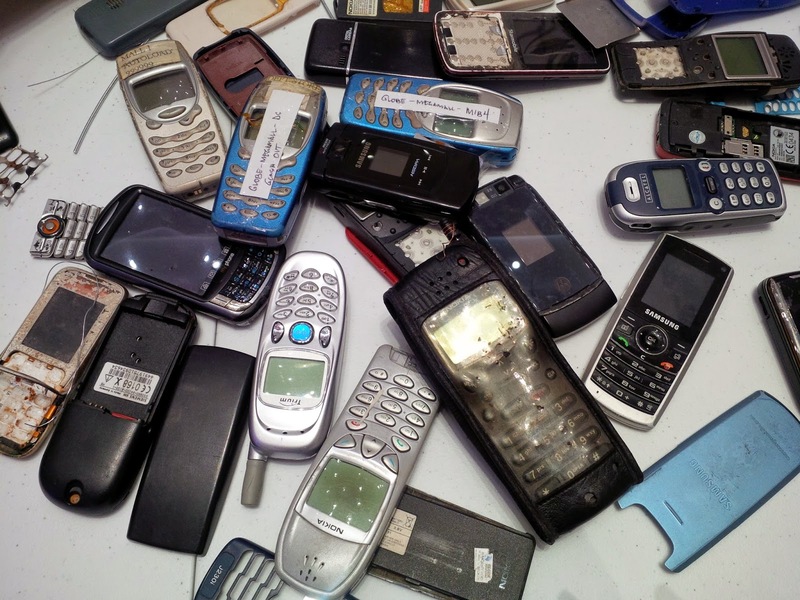 Most electronic devices such as old phones yield precious metals such as gold, silver, copper, and palladium as well as plastics which can be recovered for re-manufacture. Less energy is also used in recycling than mining virgin metals and producing virgin plastics. Initially, Globe will put up recycle bins in in 21 Globe Stores from various parts of the country (For the complete list, please visit the Globe Telecom website http://www.globe.com.ph/globebridgecom). Schools, corporations, local government units, and other private and non-government organizations are also being encouraged to participate in the program by adopting recycle bins. Interested parties may email Globe at bridgecom@globe.com.ph. Project 1 Phone is Globe Telecom’s second nationwide mobile recycling campaign after the iRecover, iRecycle Program conducted in 2011.